The 3rd Edition of the Ghana Auto Awards is slated for 20th October 2017 at the plush Kempinski Gold Coast Hotel Accra. This year the award will be preceded by an exhibition at the same venue on the 19th of October, 2017. 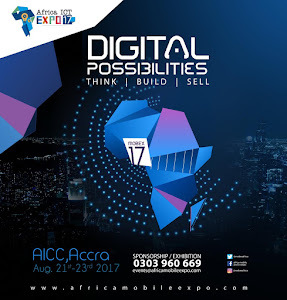 The purpose of the exhibition is to showcase and introduce new entrants of vehicles into the market and promote authorized dealership. A sales platform and networking field for auto dealers through the convergence of potential buyers, car enthusiast, auto dealers and vendors at one place. The Awards will among other things provide consumers with sound, comparative information on vehicles that are new to the market. It is a platform for the automotive industry to demonstrate and celebrate in the key areas of manufacturing, efficiency, innovation and technology, corporate social responsibility and safety. The Ghana Auto Awards represent a cross sector ranging from government agencies, manufacturing, dealership, insurance, auto finance, servicing and more. The Awards is conducted by professional auto engineers and motoring experts sourced from across the country who are dedicated to ensuring that the awarding process is carried out with utmost objectivity, credibility, and integrity. By its nature, Ghana Auto Awards includes new vehicles not manufactured in the country and excludes others whose availability may be limited. A press release issued in Accra by Xodus Communications Limited said the purpose of the Awards was among other things to select the best new vehicles in the various categories, the ‘Economy Vehicle of the Year’ as well as an overall ‘Car of the Year.’ The ‘Best New Technology Award’ and the ‘Best New Design Award’ will also be chosen. Each vehicle’s overall score reflects its position within the class and should only be compared within its category. The scores for each criterion are weighted – CRITICAL, HIGH, MEDIUM OR LOW – according to their importance to buyers, this weighting varies by category. This year based on the team's research over the period, a few categories have been added to the already existed ones, these includes; auto lifetime achievement award, auto personality of the year, auto industry supplier of the year and auto journalist of the year. According to the organizers, three key parameters are evaluated to get results which would be relevant to potential car and truck buyers. The first is value for money where the Jury assesses the drive away price, fuel consumption and running and repair cost. Secondly, the design and function of the vehicle assesses the safety, environment, seating comfort, space, practicality, build quality and finish, ergonomics and more. Finally, the on-the-road performance like the vehicle ride, handling, braking, smoothness, maneuverability, and performance are considered. In addition to the category winners, the judges can also select one winner as the Judges’ Choice. 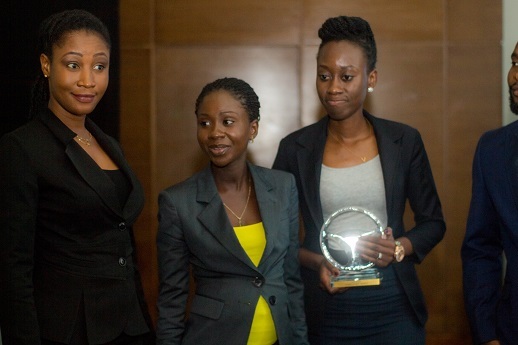 This award recognizes an affordable vehicle (priced under the luxury car tax threshold) that has made the greatest contribution to the Ghanaian market or is deemed by the judges as the standout winner either through its technology, safety, innovation or ability to meet or exceed consumer expectations.